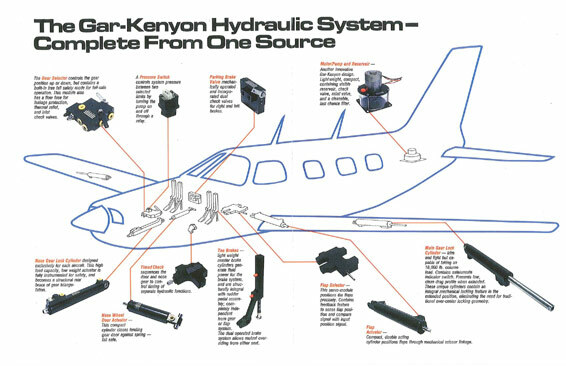 GarKenyon a long-term supplier to a “Who’s Who” of the aviation world, servicing the General Aviation/Regional Aircraft market like Cessna, Bombardier/Learjet, Lockheed-Martin, Piper, Gulfstream, Sikorsky Aircraft and Bell Helicopter. 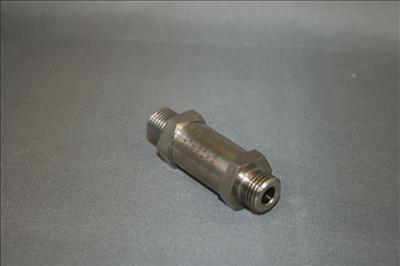 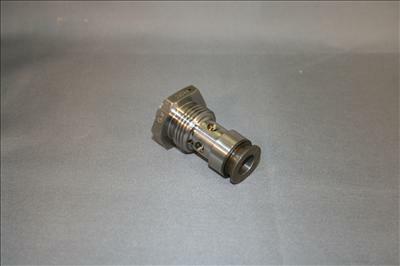 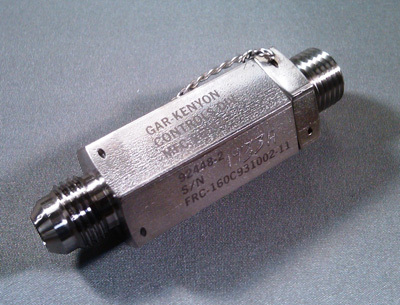 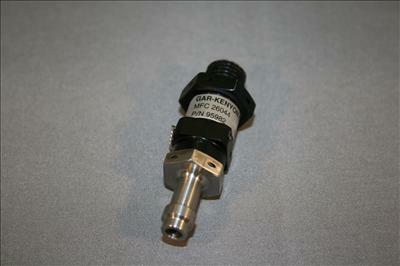 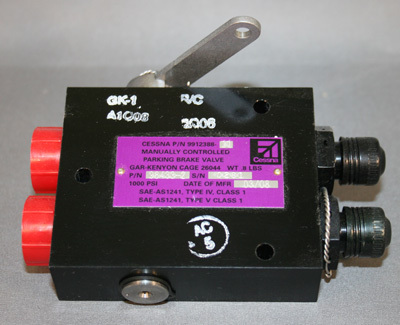 Gar-Kenyon parts can be found in over 100 Military/Commercial aircraft ranging from the Cessna Citation to the F-16. 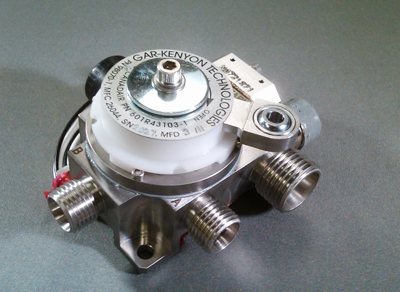 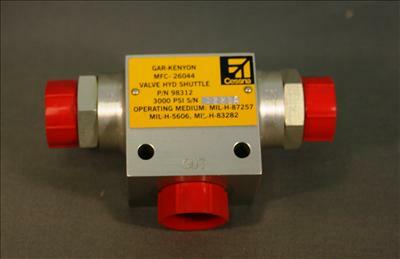 GarKenyon has remained a long-term supplier to numerous business jet manufacturers as a primary source for Master Brake Cylinders, Parking brake valves, Shut-off Valves, Shuttle Valves, Restrictors, Safety Relief and Check Valves. 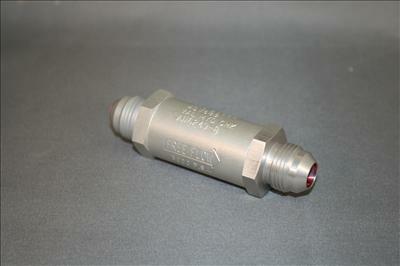 The comapny also sells replacement spare components to the US Military to be used on fighter and transport aircraft. 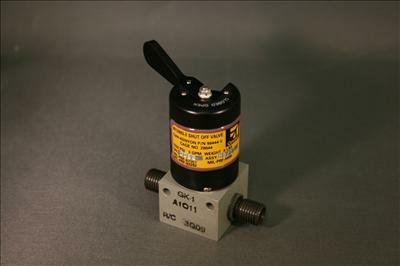 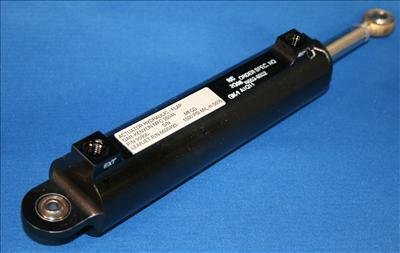 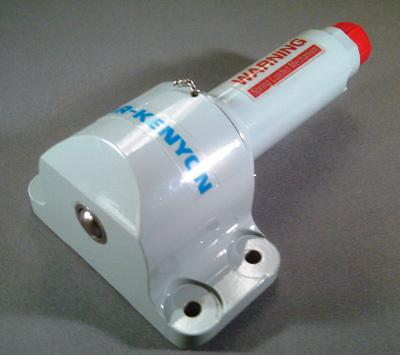 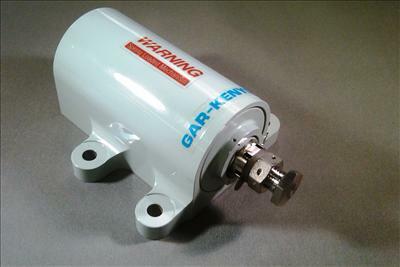 GarKenyon also manufactures main landing gear door actuators, flap actuators and water door actuators. 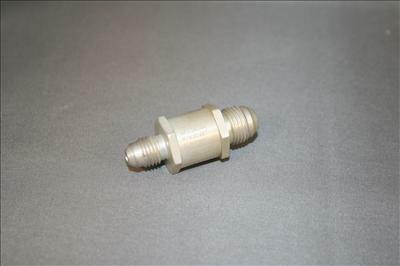 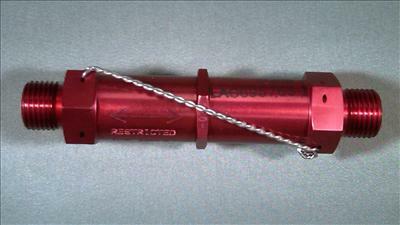 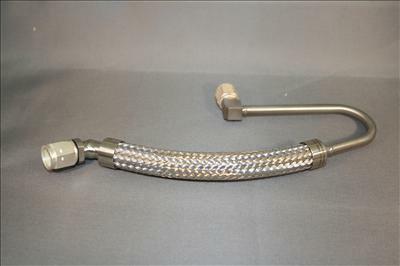 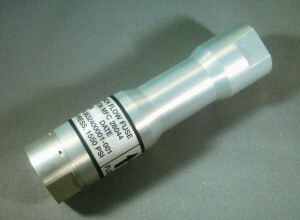 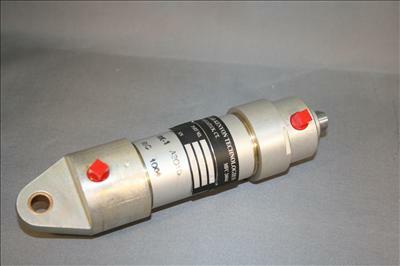 Used on Beechcraft Models C95 and C99. 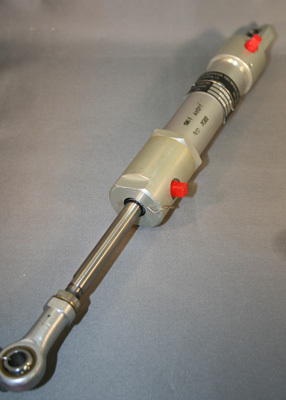 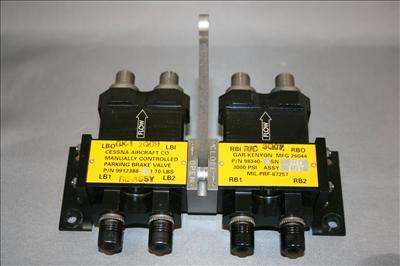 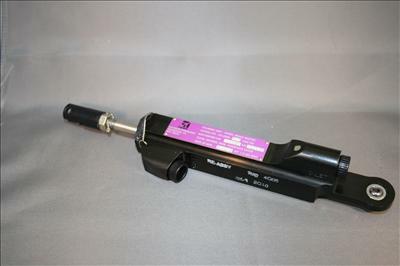 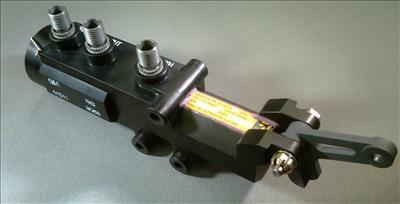 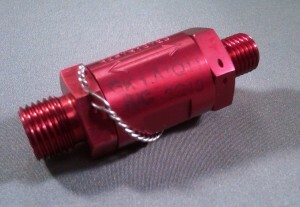 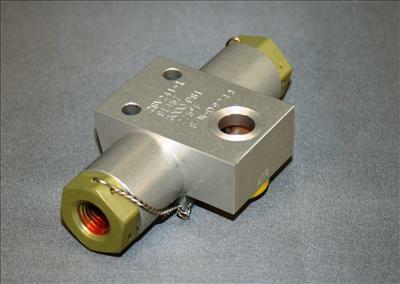 Master cylinders are used to direct pressurized fluid into a braking system. 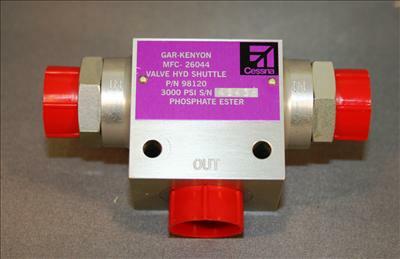 GarKenyon manufactures both Pull type and/or push tye units. 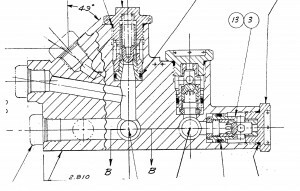 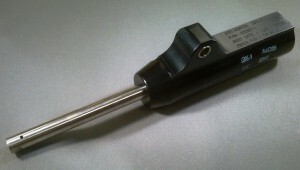 Rod movement (i.e brake pedal movement) first closes an internal valve and then pumps pressurized fluid into the system.